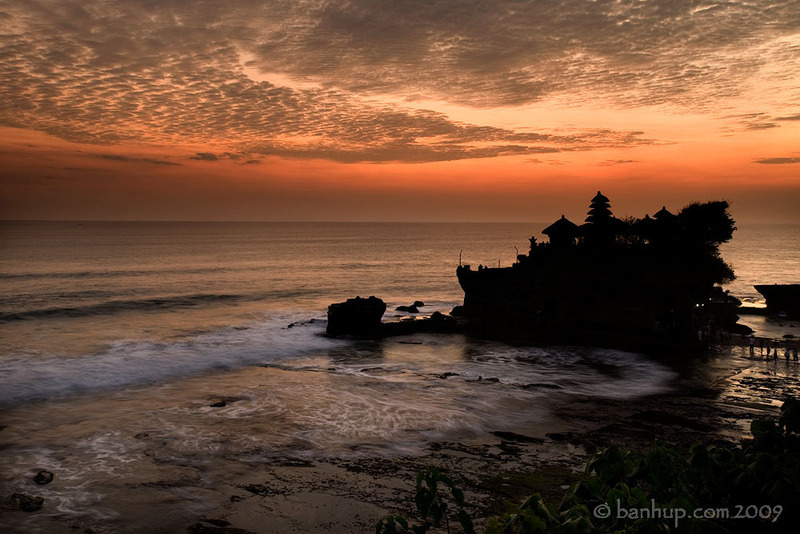 The attraction of this place is capturing the temple silhouette against the gorgeous sunset. Here are a few shots that I managed to capture. As in all landscape photos, they are best viewed large. Hence click on the image for a better view. By the way all these were processed using the same workflow as described in the ebooks. 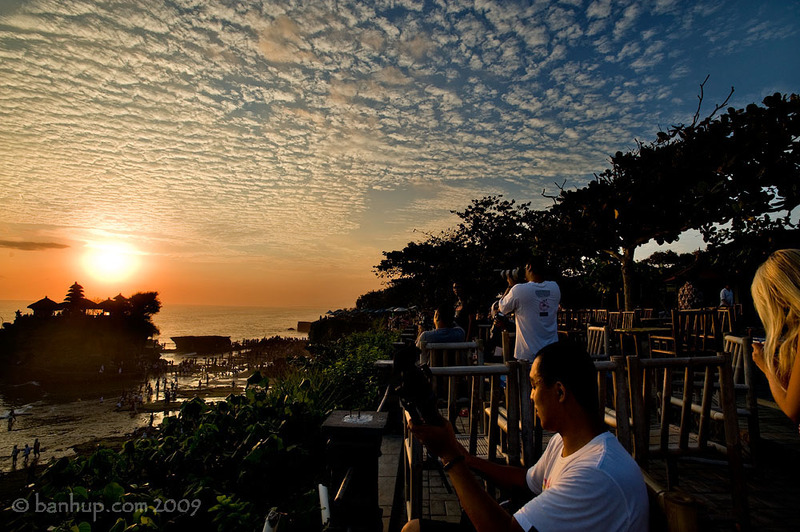 One of the participants, GW, preparing his gear for the sunset. 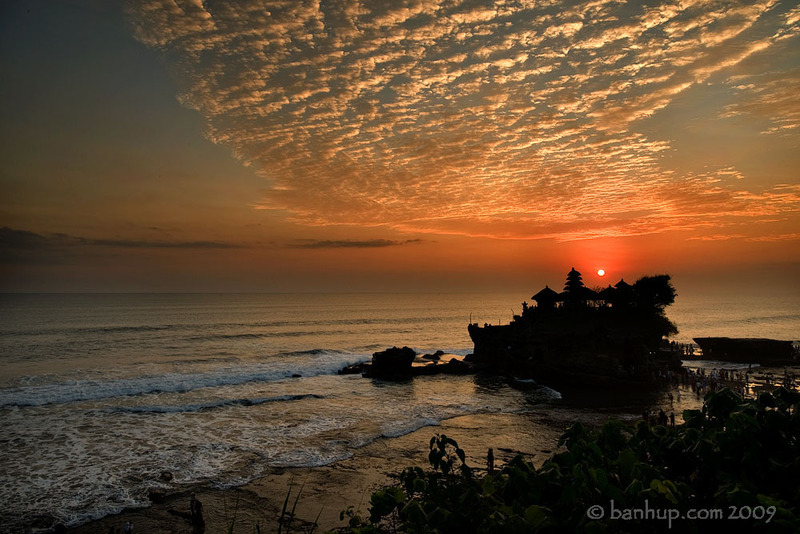 The temple and the sunset. 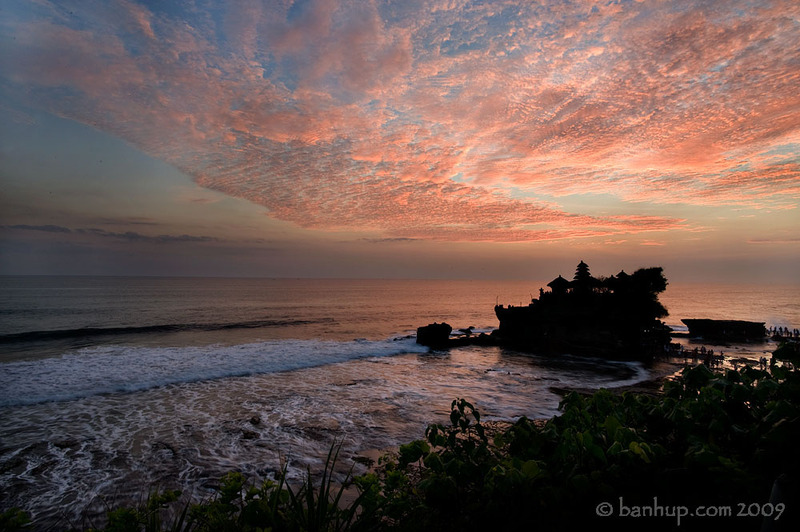 Wow very wonderful Tanah Lot.